More Profiles on All-Star Page! 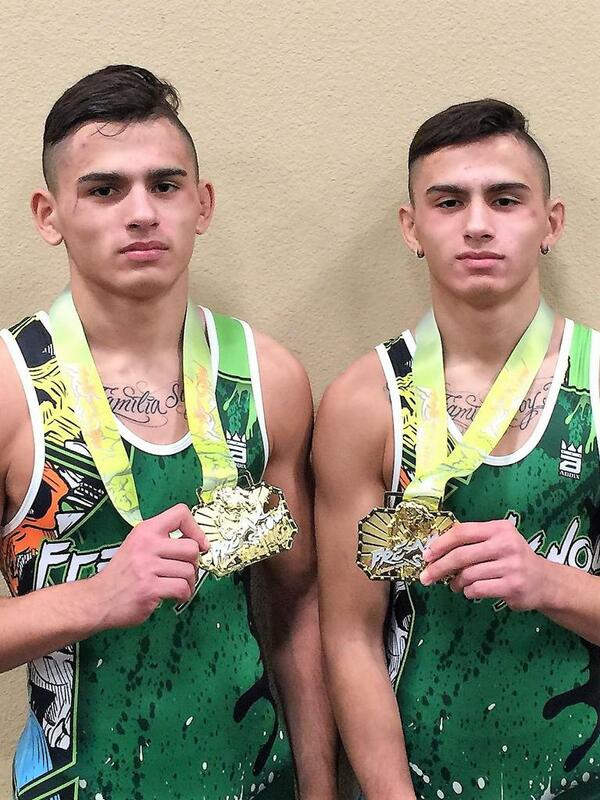 It’s one thing to be twins – a whole other level to be twin wrestlers. As friends and foes have learned, Ricky & Nicky Cabanillas of New Jersey have forged a bond to the power of 1 + 1 = 3. In Nicky’s words, “When he (Ricky) loses, I feel it; when I win, he feels it.” To this day, even though Nicky has difficulty watching Ricky wrestle, Nicky is first and last by his side. At home, Ricky is Mr. Fix It – even assembling his own computer – while Nicky is the comedian. Both, attests Mom Theresa, are “loving and caring.” For college, the twins have committed to Brown, where each will pursue degrees in engineering, with Nicky studying mechanical design and Ricky interested in computer software. The last time the twins weighed the same was at age 8. While Ricky is stronger and more technical, Nicky is quicker and more intuitive in his wrestling. 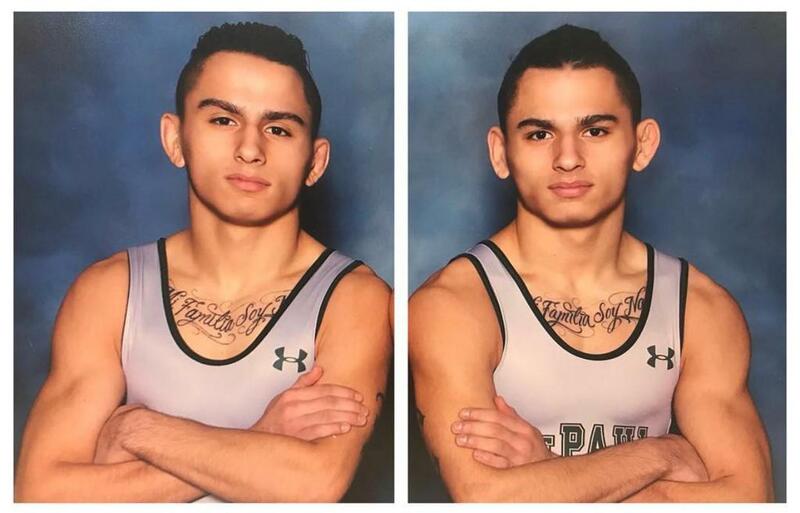 Always there at matside, their dad Carlos has coached them throughout the past 12 years, while their mom Theresa is the team organizer and manager for Team New Jersey and the Scorpion National Team.